Crimean Tatars interrogated by the court in the case of Umerov, testified in their native language. August 30, four witnesses of the defense were questioned at a regular meeting on the case against one of the leaders of the Crimean Tatar national movement Ilmi Umerov in the Kremlin-controlled Simferopol District Court. All of them expressed a desire to testify in the Crimean Tatar language, the daughter of Ilmi Umerov Ayshe Umerova reported on her Facebook page. The first interrogated Shevket Memetov said that he had not heard any calls for actions threatening the territorial integrity of the Russian Federation in Ilmi Umerov's speech, which he is accused of. “I have carefully studied all the interviews, and the next day thousands of people who watched the broadcast, like me, did not go to the square with demonstrations, did not go to the border, did not collect signatures, so, he did not call for anything like that, nothing of the kind was said,” Memetov believes. The third interrogated was Zair Smedlyaev, who told that he had watched the interview several times. “I was wondering why the Crimean Tatars, who know the language, did not hear any calls in that speech, but the FSB officers, who do not understand the Crimean Tatar language at all, found them,” Smedlyaev said. He also told the court that the only appeals he heard in Umerov's speech were to be united as nation, to speak native language and to live in the Crimea. The last witness to the defense at this court session was the teacher of the Crimean Tatar language Lenura Yagyaeva, who also did not hear any calls in the defendant's speech. “In my view, phrases in the imperative mood can be expressed by the words "let's", "let's go," "get up," but they were absent. Consequently, there were no calls, either,” Yagyayeva concluded. The next meeting on the case against Umerov will be held on September 6. 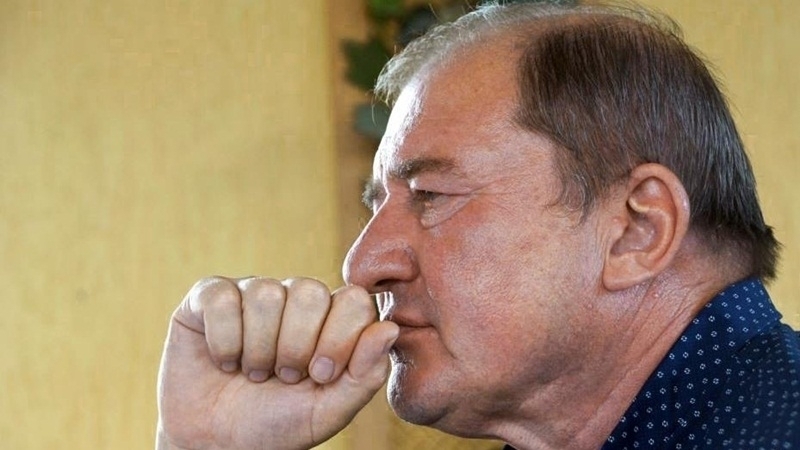 Reference: May 12, 2016, the FSB in the Crimea initiated a criminal case against the Deputy Chairman of the Mejlis Ilmi Umerov under art. 280.1 for allegedly calling to actions that threaten the territorial integrity of the Russian Federation on the air of the ATR.